Weight loss can be a very tough and emotional experience. It can take time and patience and some people feel deprived for a long time before they reach their goal. What I like about the HCG diet success is that people lose weight faster, stay motivated and achieve a lot of other physical and emotional benefits. This diet is fast and effective and in the right hands safe. I want to share with you some of the HCG diet success stories. HCG diet success: Weight loss and energy, confidence and self esteem gain, happier and no more aches and pains! Self esteem and confidence- I now have it! I remember the conversation I had with a patient. The HCG diet success stories are something I experience on a daily basis and sometimes I take for granted the impact it has on people’s lives. She said to me. There are so many stories like this. People not only lost weight and gained self esteem, their HCG diet success went way beyond that. Skin glowed, cholesterol and blood pressure went down enough to come off medication, joints felt better, and they gained energy and clarity. Their relationships also improved. It is so gratifying to see and hear the HCG diet success stories. You too can benefit. Be sure to go to someone who uses genuine pharmaceutical grade HCG and who has experience and knowledge of how to manage medical conditions with availability for follow up. You can be the next HCG diet success story! 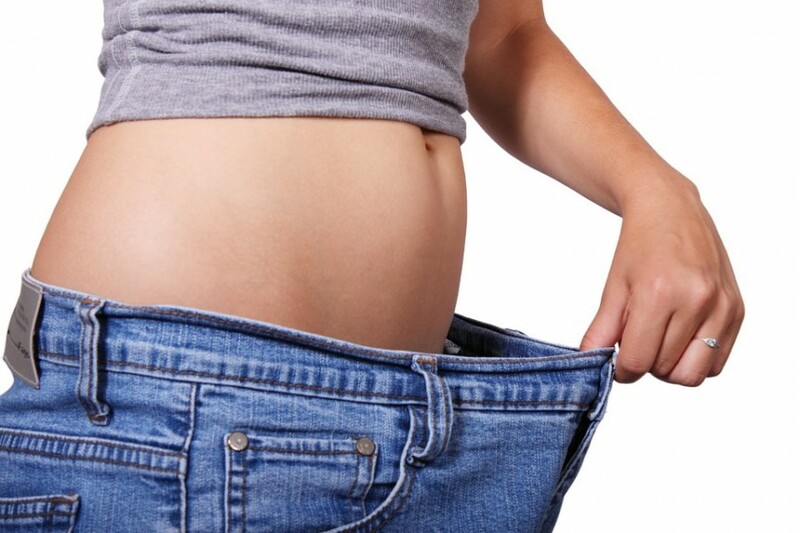 Read more about it to determine if the HCG diet is right for you.